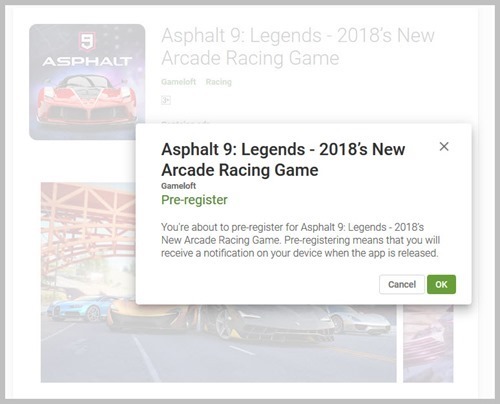 Asphalt started pre-registration for the latest version of their famous game Asphalt. 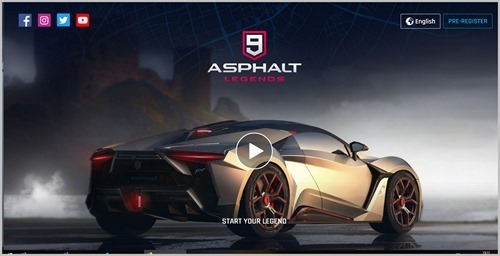 The latest Version is Asphalt 9: Legends. If you are an Android user you can pre-register it from the play store, Here is the play Store link. 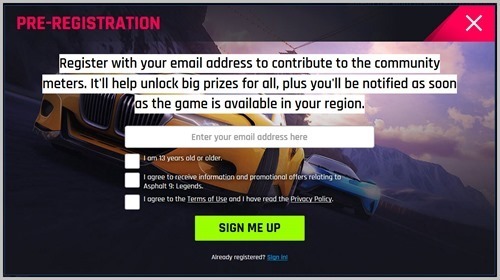 You can also do it by providing your email address on the official website. 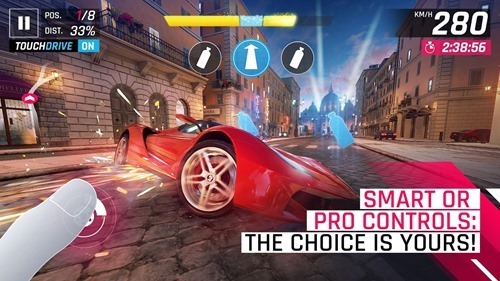 Gameloft the developer of Asphalt does not announced the release date of the game. If you are played their previous Asphalt games, and liked them, go ahead and Pre-register it and be the first people who play it first. You can get 20 points to share it on Facebook and 10 points for a tweet. There are many Gameplay and walk through videos available on the Youtube if you want to check the game. Videos are available from both Android and iOS devices. Live Writer goes Open source.